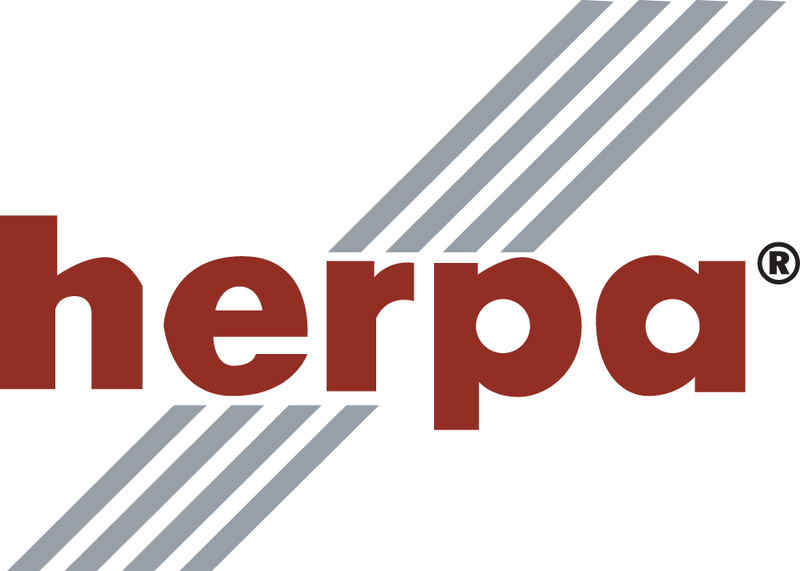 Herpa Accessories: one limited edition, collectible Airport GSEs (Ground Support Equipment). This GSE set contains one (1) tractor trailer with seven (7) containers and trailers container in the 1/200 scale. All in Generic Silver markings. This product is constructed of molded plastic parts. This model is available as of May, 2016. HERPA Accessories: one limited edition, collectible Set of two (2) Airport GSEs (Ground Support Equipment) in a 1/400 scale. 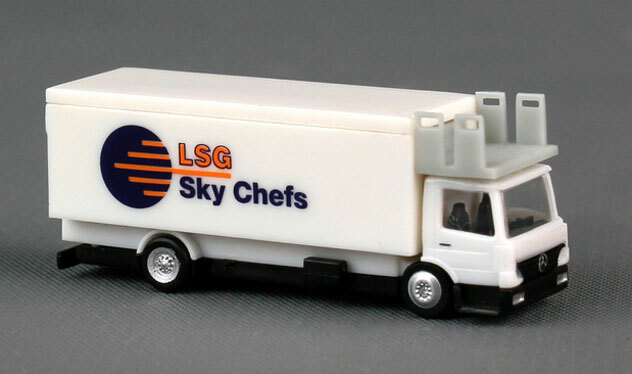 With Lsg Lufthansa Sky Chefs markings. All construction is made of molded plastic. Each set contains (2) Catering Truck (Vehicles) for display with most 1/400 scale Airport Dioramas. This model is available as of November, 2014. HERPA Accessories: one limited edition, collectible Airport GSEs (Ground Support Equipment) Mercedes-Benz Follow-Me Van's in a 1/200 scale. Each vehicles features transparent windows, rolling wheels and a light bar. All construction is made of molded plastic. Each set contains (2) Vans for display with most 1/200 scale Airport Dioramas. This model is available as of February, 2015. HERPA Accessories: one limited edition, collectible Set of four 4) identical Airport GSE's (Ground Support Equipment) Tow Tractors with transparent cabin windows in a 1/400 scale. All construction is made of molded plastic. With No markings. Each set contains (4) four tractors for display with most 1/400 scale Airport Dioramas. This model is available as of May, 2015. HERPA Accessories: one limited edition, collectible Airport GSEs (Ground Support Equipment) Passenger Stairs in a 1/200 scale. All construction is made of molded plastic. With "Weltmeister markings. In 2014 the German team was celebrated by hundreds of fans as the disembarked the "Siegerflieger" on special decorated stairs.? 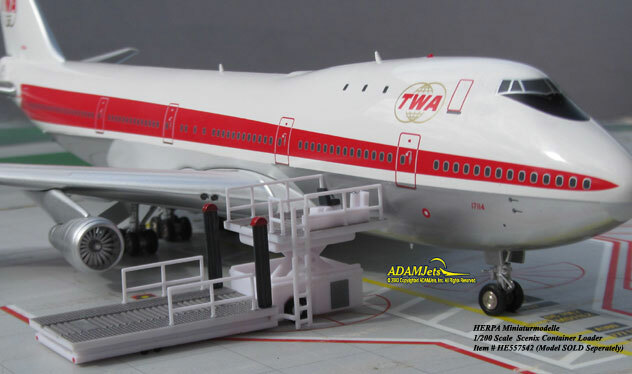 Each set contains (1) one Passenger Stairs for display with most 1/200 scale Airport Dioramas. This model is available as of February, 2015. Herpa Models: one limited edition collectable, die-cast metal airliner model in a 1/400th scale of a Embraer E170/STD in the HOP! for Air France Airlines Current Colors Scheme. Airframe Registration F-HBXE. This model is constructed of die-cast metal with some plastic parts. This product is available beginning in June 2018. 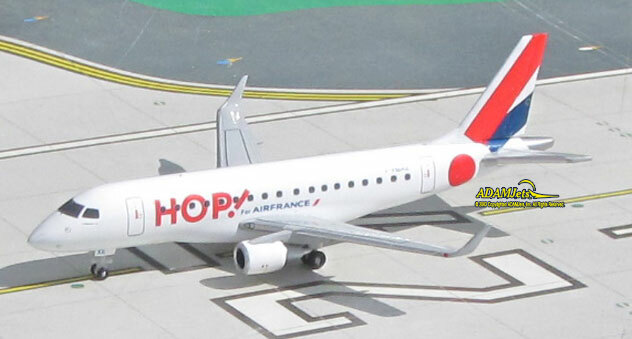 HERPA Models: one limited edition collectable, molded plastic airliner model in a 1/200th scale of an Embraer ERJ-190 in the HOP! Air France Airlines Current Color Scheme. Airframe Registration F-HBLI. This model is constructed of molded plastic with some metal parts. Model Stand is included. The product was released in January, 2016. 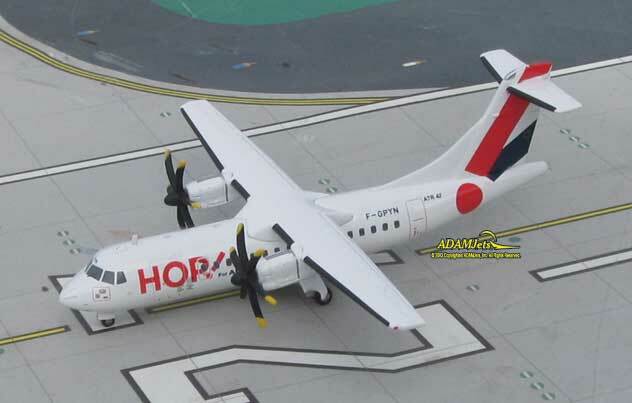 Herpa Models: one limited edition, collectible die cast airliner model in 1/200 scale of an Bombardier DHC-8-Q402 in the Horizon Air Airlines Special ?Boise State Broncos? Colors. Airframe Registration N437QX. The model is constructed of molded plastic parts. This product was released in August, 2011. HERPA Model: one limited edition collectible, molded plastic airliner model in a 1/200th scale of an Airbus A330-302 in the Iberia Airlines of Spain Current Colors. Airframe Registration EC-LUB. This model is constructed of molded plastic with some plastic parts. This product is available beginning in September, 2013. HERPA Models: one limited edition, collectible die cast metal airliner model in 1/200th scale of an Convair CV-440-80 "Metropolitan" in the Iberia Airlines of Spain Old Delivery Colors. Airframe Registration EC-AMS. The model is constructed of die-cast metal molded with some plastic parts. This product was released in October, 2011. HERPA Models: one limited edition, collectible die-cast metal airliner model in 1/200th scale of an NEW Mold Antonov AN-24B in the Interflug Airlines Old Colors. Registration DM-SBF. This model is constructed of die-cast metal molded with some plastic parts. This product was released in November, 2011. HERPA Models: one limited edition collectable, die-cast military model in a 1/200th scale of a Boeing-Vertol Chinook CH-47J Helicopter in the JGSDF – Japan Ground Self Defense Force 12th Brigade, 2nd Squadron Colors JG-2913. Airframe Registration. This model is constructed of die-cast metal with some plastic parts. This product is available beginning in January, 2014. 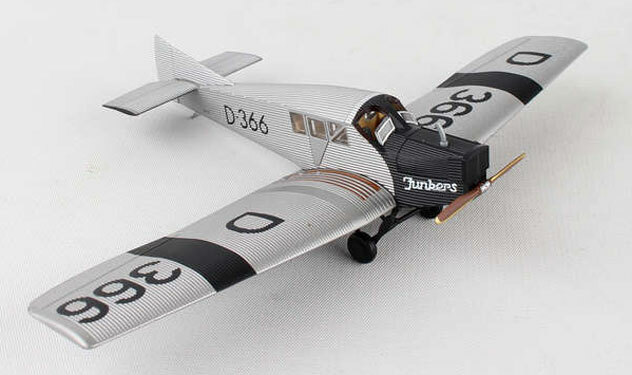 HERPA Model: one limited edition, collectible die cast airliner model in 1/400 scale. All construction is made of metal with some plastic parts, of an Boeing B737-3Y0 in the KD Avia Airlines (Russian Federation) Current Colors. Airframe Registration EI-DJR. 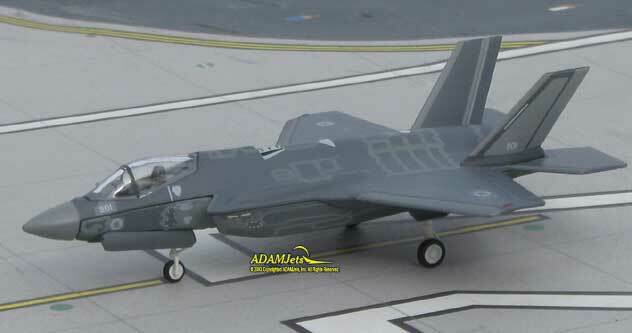 This models is available as of February, 2008. 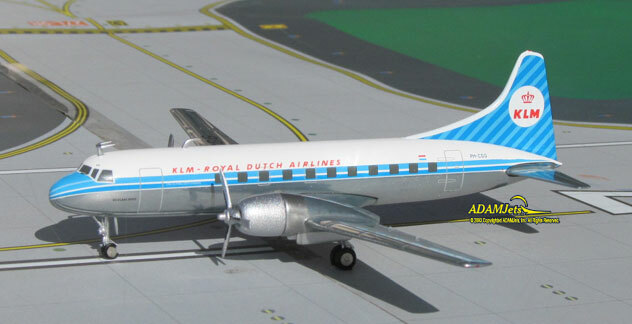 HERPA Models: one limited edition, collectible die-cast metal airliner model in 1/200th scale of an Convair CV-440 in the KLM - Royal Dutch Airlines Old Colors. Airframe Registration PH-CGG. This model is constructed of die-cast metal, molded with some plastic parts. This product was released in Released July, 2012.